Passing on conservation values. Saving seahorses and creating marine reserves to save our ocean. Learn more – it’s Fun! 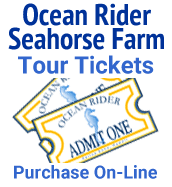 Learn more about Hawaiian aqua-farming and the Ocean Rider seahorse and marine life aqua farms of Kona Hawaii.